This white paper describes the problem of enabling internet connectivity for unconnected automotive systems via the consumer’s smartphone. 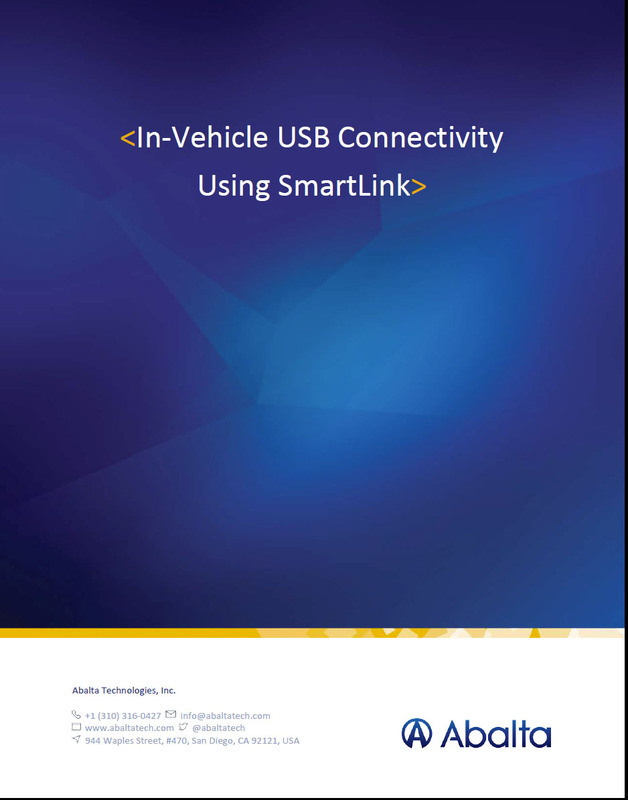 We focus on the standard USB connectivity options between smartphone and in-vehicle head-units, the difficulties of obtaining internet connectivity out of the box with those approaches and how Abalta’s SmartLink® solution can resolve these problems. In-Vehicle Infotainment (IVI) systems are becoming the focal point of connected car technology. With new advancements in driving technology and wireless communications, drivers expect today’s automobile to serve as an extension of their always-on lifestyle. We created this whitepaper to help OEMs and their suppliers make intelligent decisions about choosing an IVI technology for connected car design and manufacturing. 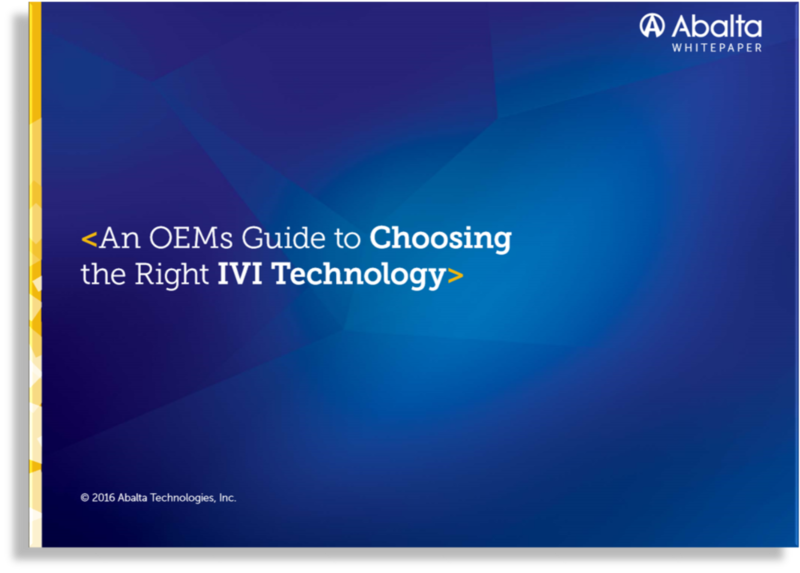 Learn how to select the right IVI technology for your organization today! Connected car technology is the newest and fastest growing segment of the automobile industry. This market presents many challenges for automakers. We created this brand new whitepaper to help you understand the trends that are happening now to help you prepare for the future. How the past decade of connected cars have changed the automotive landscape. Which 6 categories is the connected car industry looking to evolve. How these 8 industry-validated predictions will shape the future of the connected car market forever. Learn these connected car predictions by top automotive industry experts today! HTML5 based automotive apps are very adaptable and gaining popularity. In our latest white paper we presented the rise of HTML5, the ongoing discussion among technologists about the suitability of HTML5 for mobile application development and the contrast between HTML5 and the traditional native development approach. In this white paper, we are focusing on the application of HTML5 in the complex automotive environment. Automotive systems must interact with external devices and with the Cloud, bringing new and complex integration and support challenges. Managing the interaction between these systems requires technologically advanced approaches in order to provide the best results. Is it time to transition to HTML5? With the rise of HTML5, the technology world continues to buzz with talk of moving mobile application development from a native approach, whereby an application must be designed and developed for each individual mobile OS, to a web-based approach, in which one can build once and deploy to any device that has a browser. The latter approach would be a panacea for any company bringing a mobile application to market. There would be no need to worry about the ever-changing dynamics of mobile hardware and operating systems or to fund and maintain multiple variations of the same application. 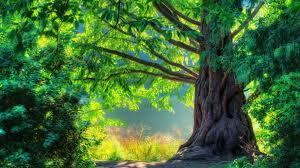 The user could enjoy ubiquitous access from any screen. The benefits of using a web-based approach to mobile application development seem enormous, but are technologies such as HTML5 really ready for primetime? Conclusion: Is the technology mature enough to be used today? From time to time, Abalta comes across a perspective from someone in our network that we feel has value to our contacts. Dean Rutter, who is presently a partner at OneAccord, shared with us an article he authored on Apple’s new Siri technology. Given the proliferation of mobile across the market, Siri may have an impact on your products and your business. There has certainly been a lot of discussion, both good and bad, about Apple latest voice-based offering and we hope Dean’s overview can provide some enlightenment on the potential of this new technology from Apple. Dean A. Rutter is a broadly experienced business leader who has spent the past 19 years founding and helping build businesses from concept to exit after a 10-year start with Accenture. He has founded five businesses, including Apartments.com, and has worked with C-level leadership so he understands growth businesses, entrepreneurs, owners and founders. Dean has also raised private and institutional capital, invested and sat on private company boards so he understands investors. He is currently a partner with OneAccord, an interim leadership firm that serves small- to mid-market businesses with a concentration on improving revenues. Abalta tests the popular assumption that smartphones and apps are completely destroying the market for dedicated GPS devices. Market evidence and consumer insights tell us that smartphone owners want more than apps.